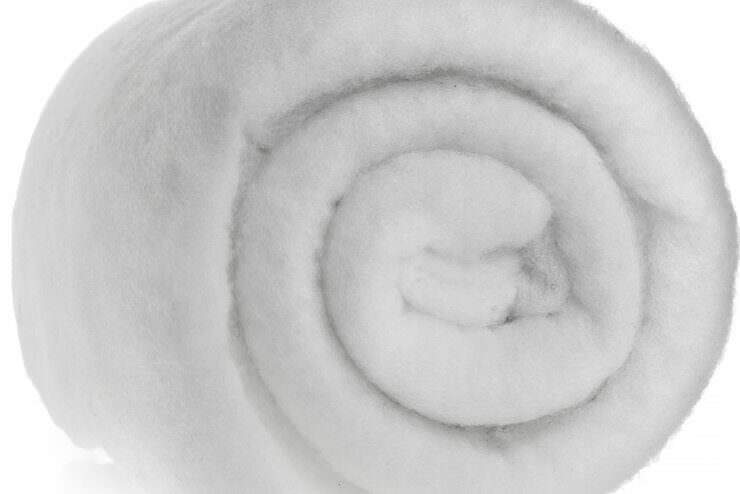 VitaBond produce a widespread range of non-woven polyester fibre products, including those with notable fire resistance, thermal and acoustic properties. Polyester is a versatile fabrication that provides many functions. By varying staple fibre types and binder, a multitude of blends can be manufactured for several uses. VitaBond is continuously developing innovative blends to solve complex engineering problems and offer the most adaptable service possible. Please contact us to discuss your individual requirements. Polyester fibre offers excellent thermal and acoustic properties making it an efficient insulation product in both building and vehicle applications. Blends can be supplied in a range of thicknesses and developed to offer degrees of fire resistance such as automotive (FMVSS) and construction products (EN 13501 class B). 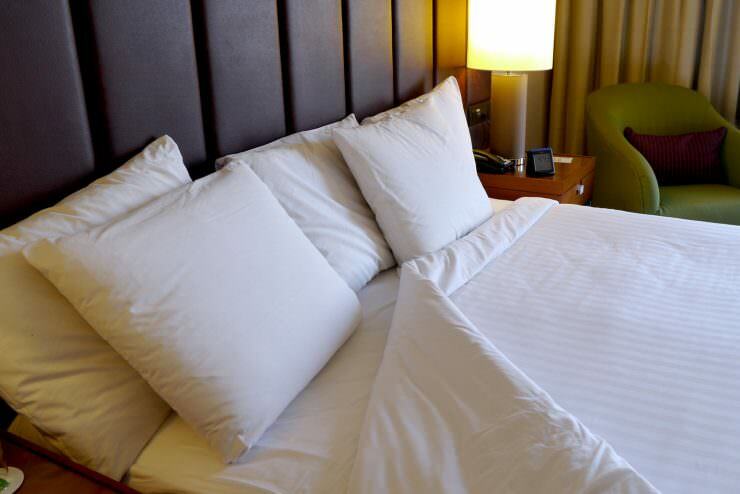 Using fibre blowing processes, VitaBond have the capacity to produce traditional items such as pillows and quilts tailored to the client’s individual stipulations. This process provides high quality and uniform products with no wastage of fibres. 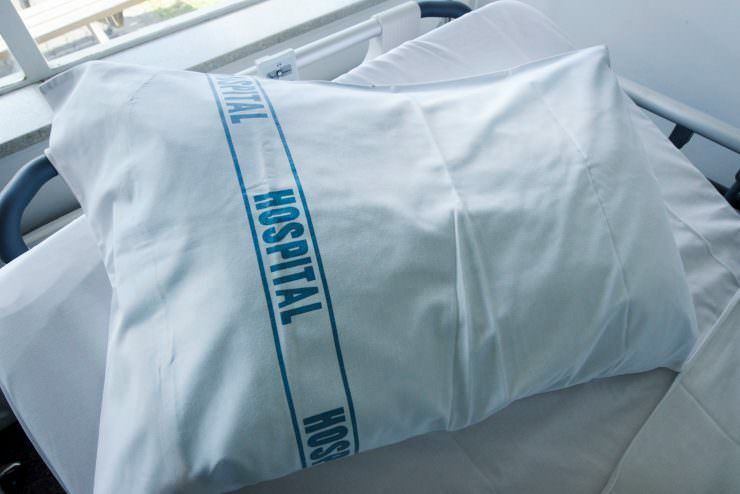 Our fibres are hydrophobic and rot-resistant as well as being resilient to several chemicals, making them suitable for certain medical applications. 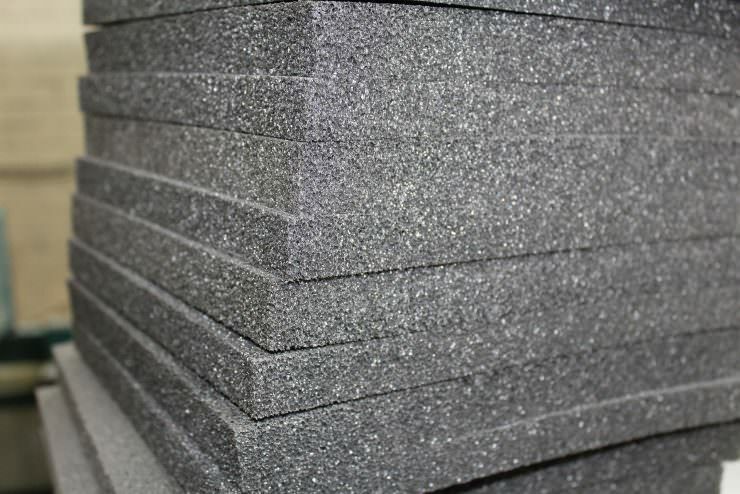 Our splitter equipment means we can supply foam sheets in many thicknesses to meet individual bespoke sizes. 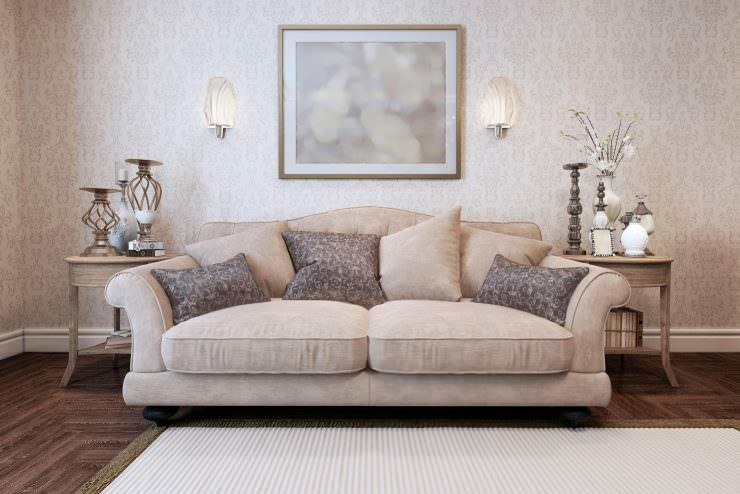 We can supply tailor-made foam for furniture components including seat cushions, backs and arm rests. Bespoke sizes and shapes are manufactured for individual specifications.